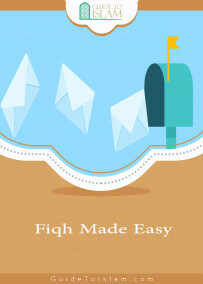 This is an in-depth resume of the essential rules and laws on the Fiqh of fasting designed to provide the reader with explanation for both spiritual and physical significance and uniqueness of this remarkable act of worship. 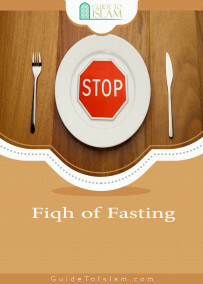 Sheikh Shu`aib clarifies major point on fasting. 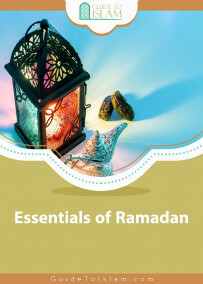 His focus is relevance of this divine discipline on to the life and living as well as the interpretation of related text on Fasting based on Al-Qur`an and the Sunnah of the Messenger of Allah (saas). 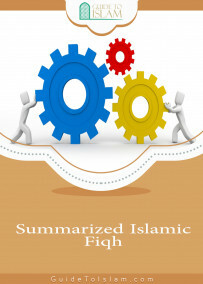 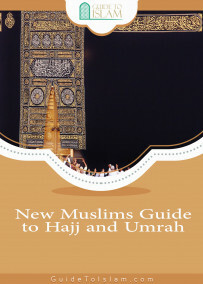 This book serves as a guide and reference on courses on Islamic studies. 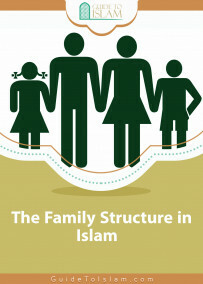 A comprehensive and scholarly look at the family unit in Islam, from its conception via marriage to rights and roles of the partners that make for a successful team. 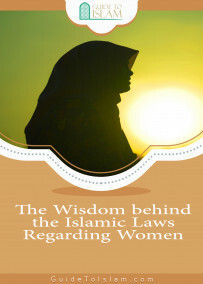 The learned author also squarely confronts more touching issues such as polygamy, modes of divorce, and social equality. 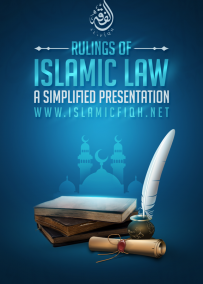 A summary of the rulings, etiquette and Sunnah of Qiyaam. 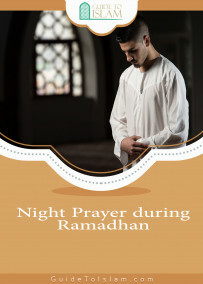 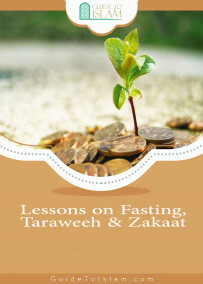 Lessons on Fasting, Taraweeh & zakaat: contains numerous beneficial points. 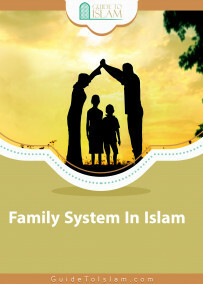 Itis divided up into eight sections, which were designed to serve as lessons on distinct topics commonly talked about during the month of Ramadan. 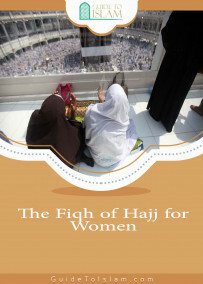 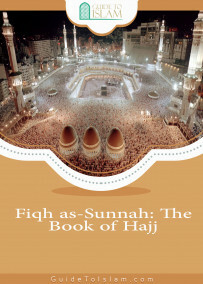 In this book, Dr. Saleh As-Saleh explains only seven foundations out of sixty mentioned in the book of Sh. 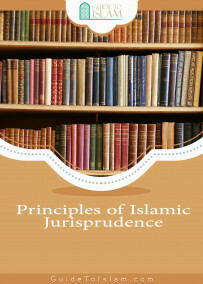 Abder-Rahman As-Se’di \”The Basic Rulings and Principles, and the Beneficial and Eloquent Classifications and Differentiations\”. 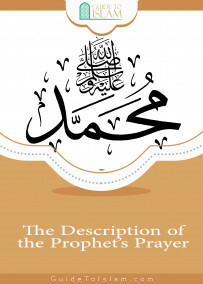 The importance of this book stems from the nature of its content. 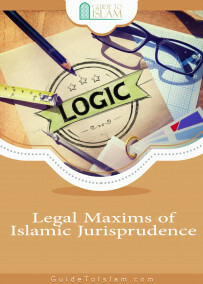 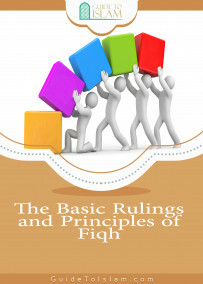 This is because the scholars of Islam gave great importance to the study of the basic rulings and principles of fiqh so that they are able to encompass the various cases and refer these cases to the basic rulings and principles in order to deduct and apply the judgment in a comprehensive, yet precise manner. 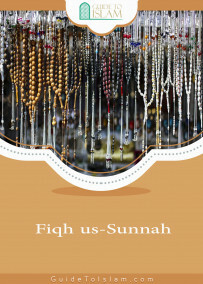 The Fiqh of Worship. 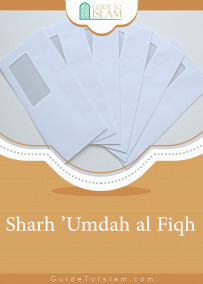 The book of al-‘Umdah is an abbreviated book of Fiqh according to the hanbali school of Fiqh (madhhab).